The objective of this paper is to develop a functional programming language for quantum computers. We develop a lambda calculus for the classical control model, following the first author’s work on quantum flow-charts. We define a call-by-value operational semantics, and we give a type system using affine intuitionistic linear logic. 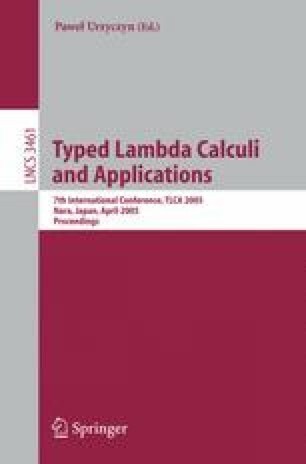 The main results of this paper are the safety properties of the language and the development of a type inference algorithm.